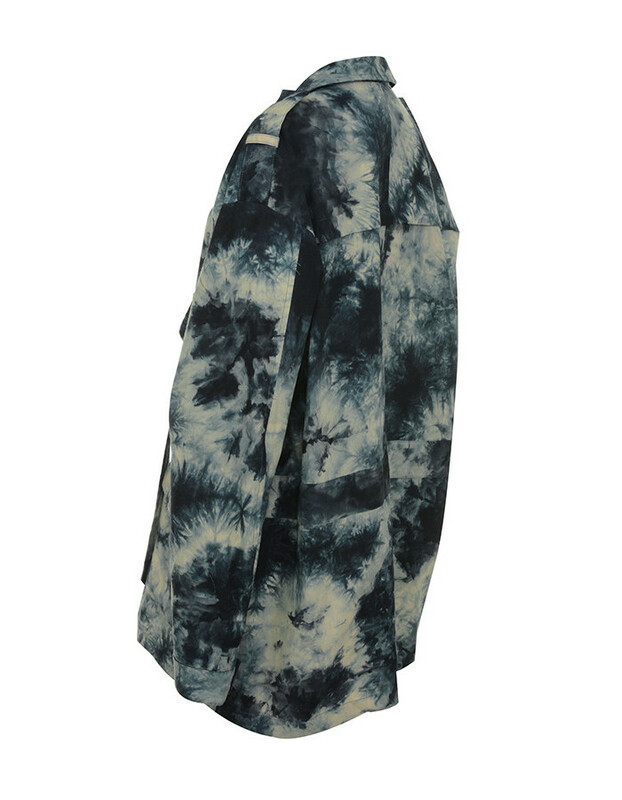 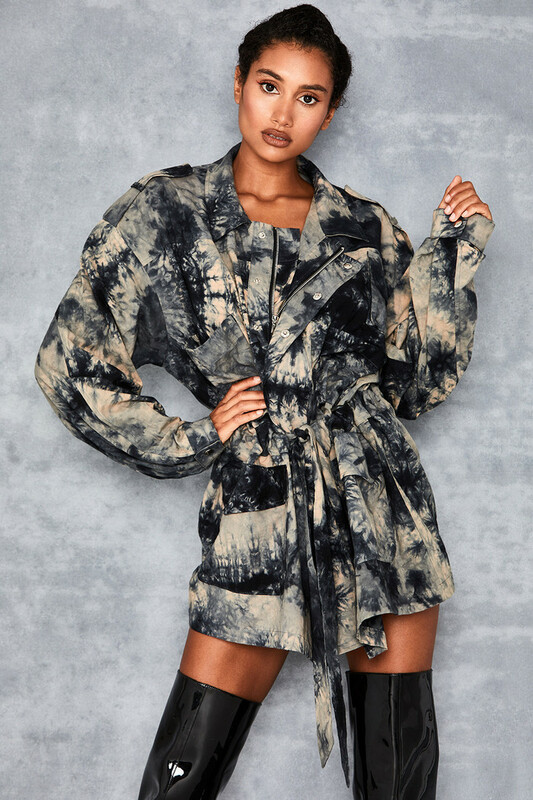 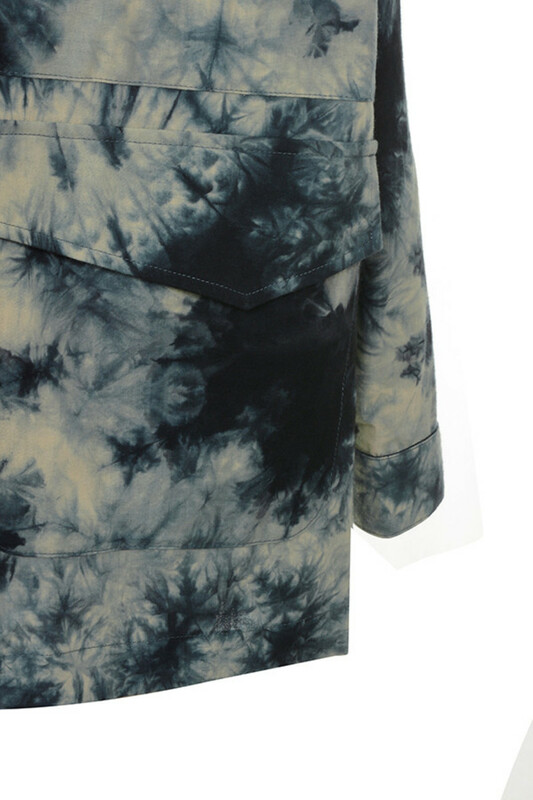 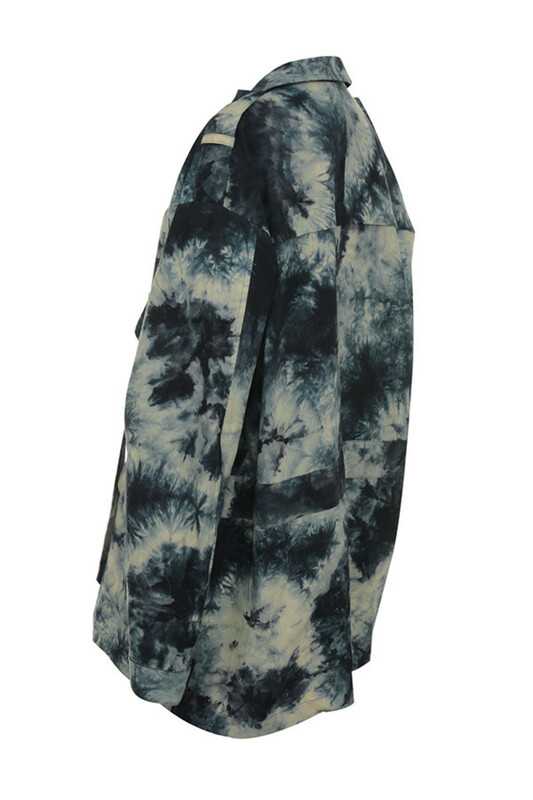 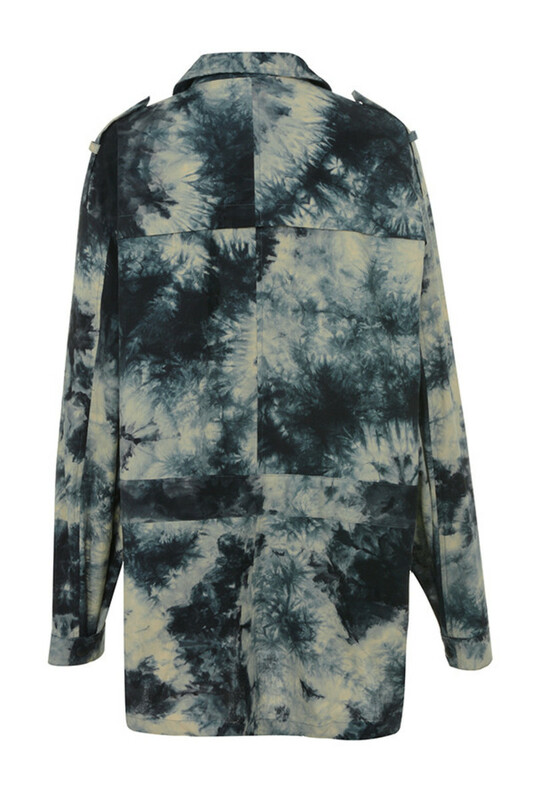 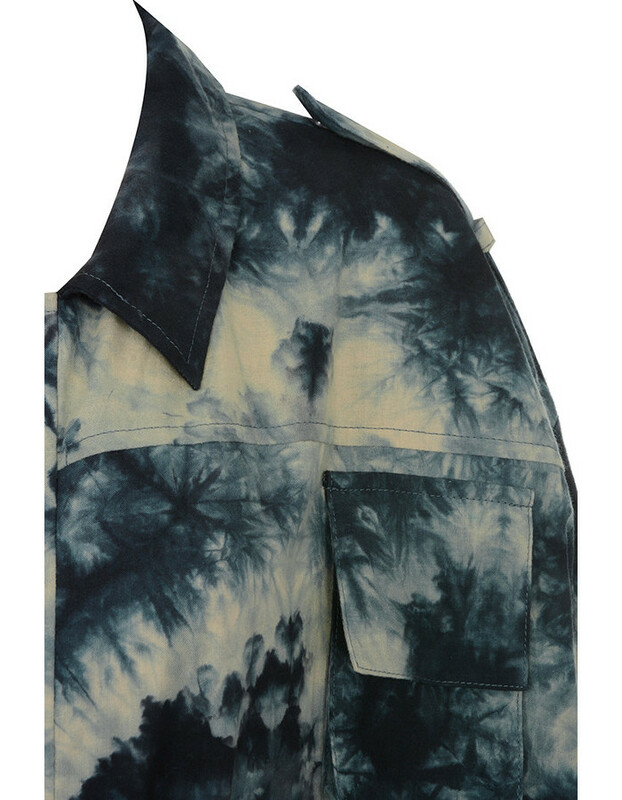 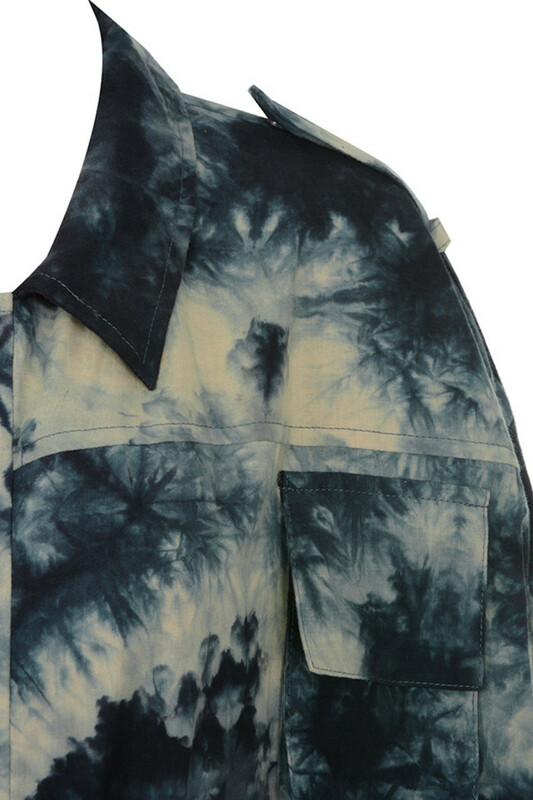 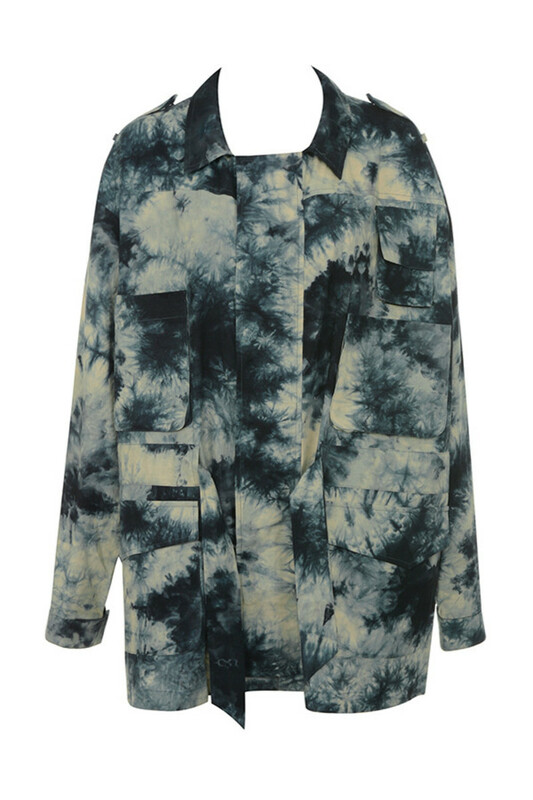 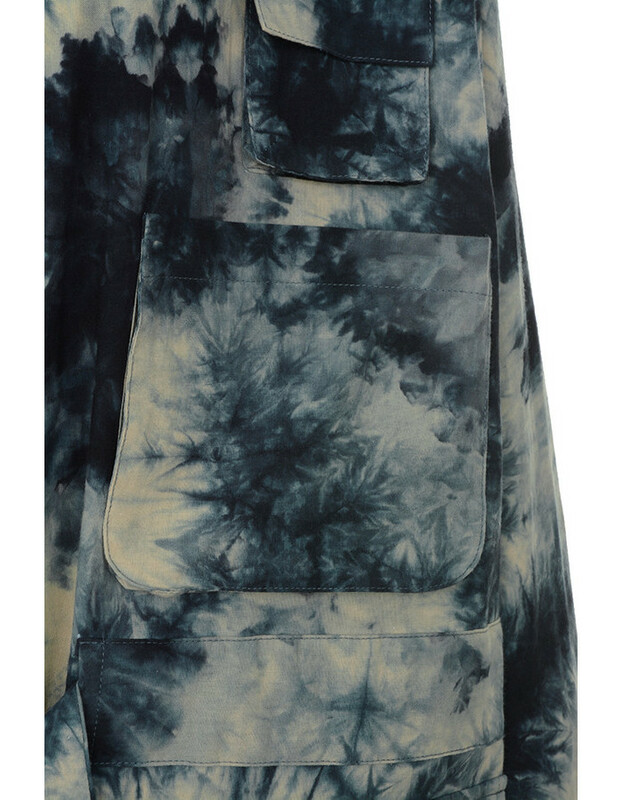 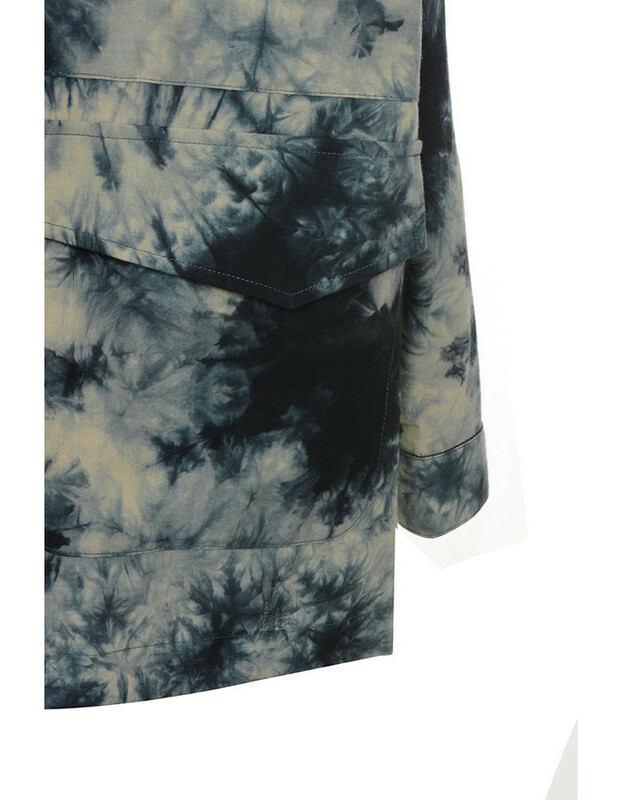 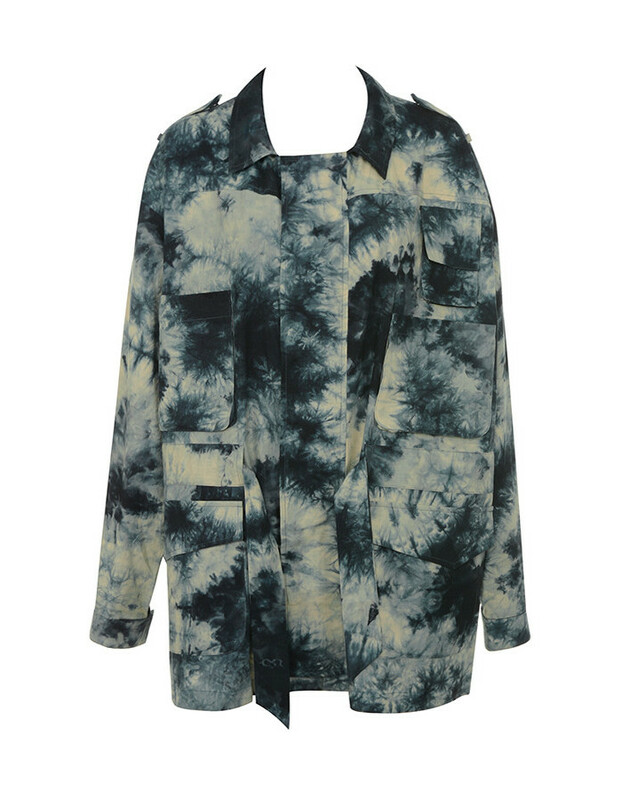 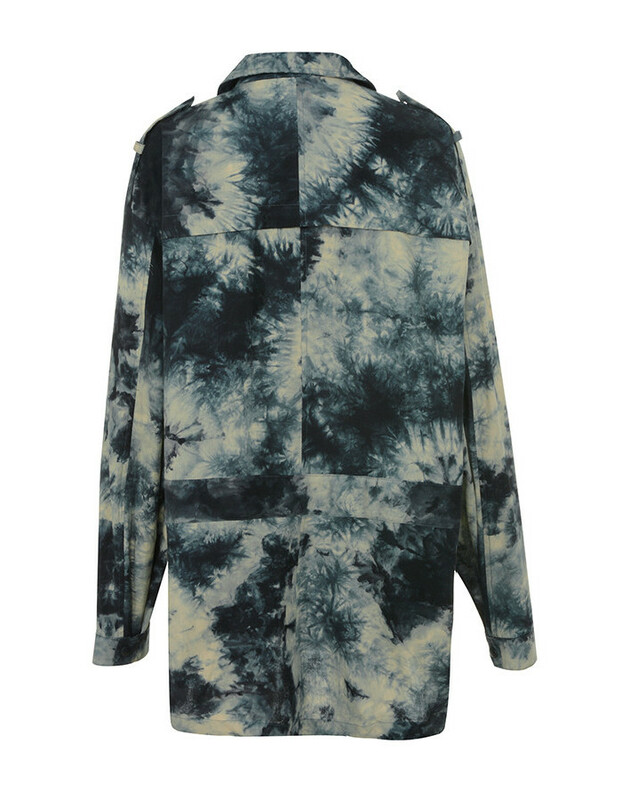 Cut from a heavy duty cotton, 'Shade' has a military vibe to the styling and a beaut tie dye effect. 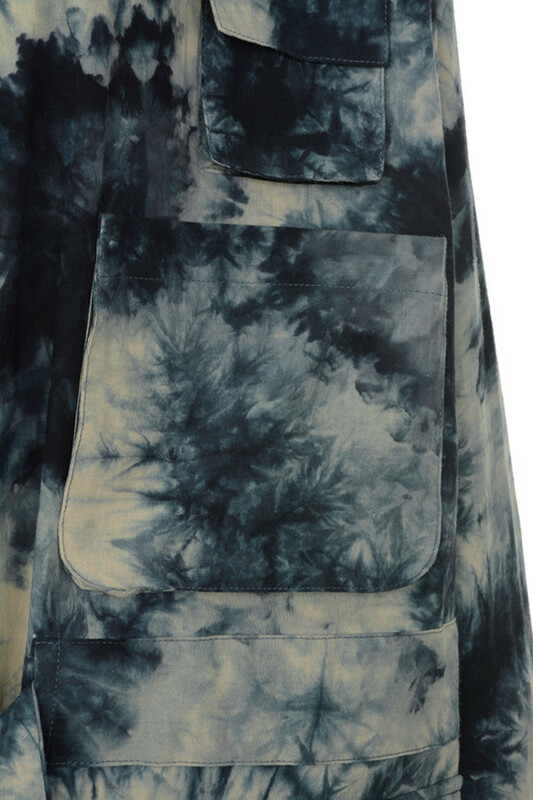 'Shade' has oversized patch pockets, drawstring waist and long sleeves. 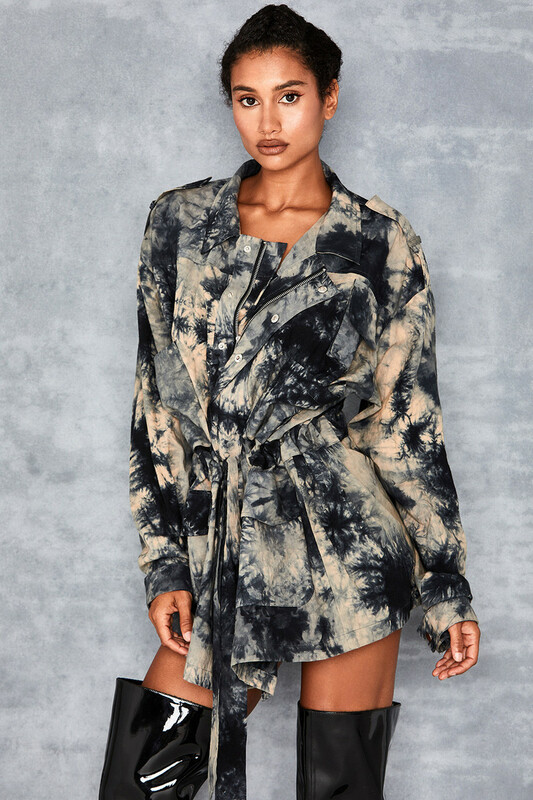 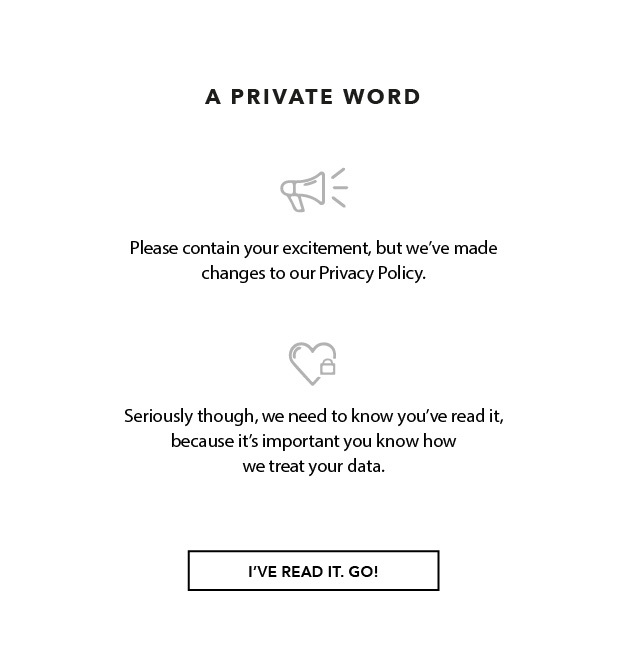 Wear yours with thigh boots and little else.